Track finances - know where you are spending your money. Stay on top of bills - eliminate late fees and overdraft with an accurate picture of where your balance stands. Download transactions from your bank accounts into one centralized location. Automatically create a budget to track your top spending areas. Organize, restructure and analyze your finances from one central secure login. This is usually caused by overlapping the date range when importing the Web Connect file. Depending on the number of duplicate transactions imported, the best solution may be to restore the backup file created earlier in the conversion process. If there are not many transactions, they can be deleted prior to, or after accepting them to the register. Note: This can also be caused by a preference that is available in Quicken for Windows, "Automatically add downloaded transactions to register". This step has been included in the conversion document, but may have been overlooked. If the transactions have already been accepted to the register, they can be deleted one by one, or multiple transactions can be deleted at one time. If there are too many transactions to delete, or the steps to delete multiple transactions is difficult; restore a backup file. Ensure you select the correct date range when importing the Web Connect file to the restored backup. Express Web Connect only: Duplicate transactions may occur due to the 90 day look back when downloading transactions. These transactions need to be manually deleted from the register. They can be deleted one by one, or multiple transactions can be deleted at one time. If the transactions have already been accepted to the register, they can be deleted one by one from the register. If there are too many transactions to delete, restore a backup file. Ensure you select the correct date range when importing the Web Connect file to the restored backup. If the transactions have already been accepted to the register, restore a backup file. Ensure you select the correct date range when importing the Web Connect file to the restored backup. There are two main reasons for this issue. "Create a new account" was selected when importing the Web Connect file, or you were unable to find your account in the drop down menu and created a new account anyway. If the account is not deactivated, it will not appear in the drop down menu. 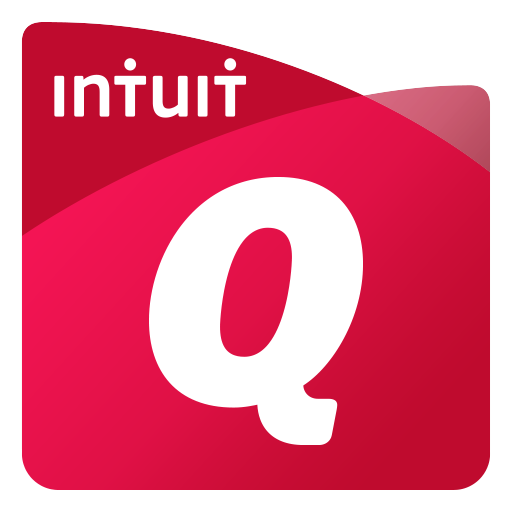 First, confirm all accounts have been deactivated including hidden (Quicken), or inactive (QuickBooks) accounts. If they are, delete the duplicate account from the account list, then import the Web Connect file ensuring you select "Use existing account" and select the correct account. 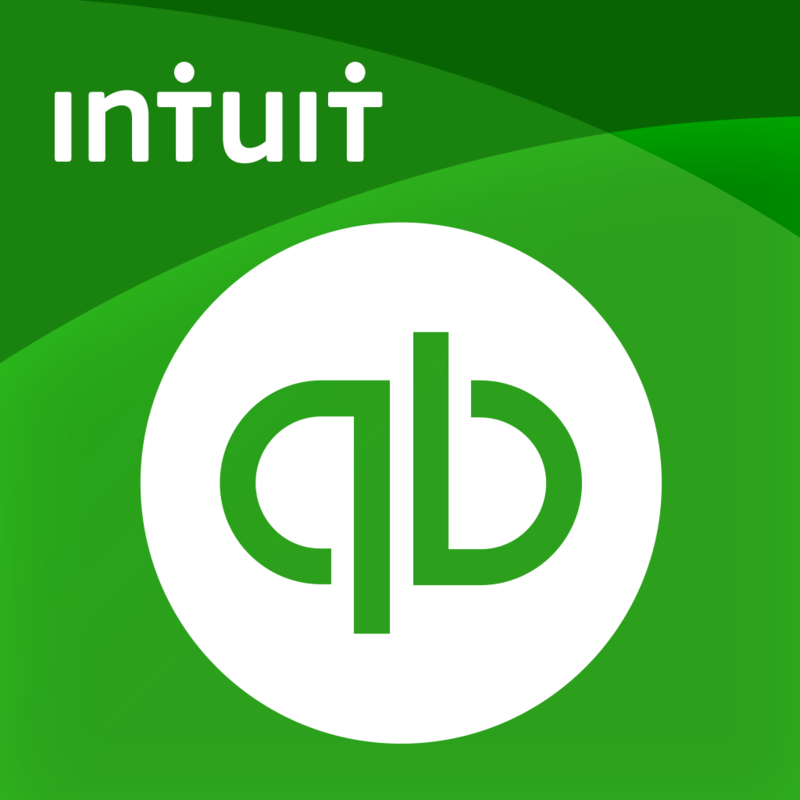 If you are not able find your account in the drop down list, refer to Intuit connectivity support to assist further. Open the account register for the account that was linked incorrectly. If the transactions have not been accepted to the register, they can be deleted one be one prior to accepting. After deleting the downloaded transactions, deactivate the account then import the Web Connect file ensuring the customer selects “Use existing account” and selects the correct account. If the transactions have already been accepted to the register, restore a backup file. Ensure you select the correct account to link to, when importing the Web Connect file to the restored backup. This may be caused by data issues with the file. After following the steps in the FAQ, attempt to deactivate the account. If the issue still persists, refer to Intuit connectivity support to assist further. Click on the product name to view the FAQ on the support site.